In 2007, Ingvild Goetz committed herself to the establishment of a school in Africa for the first time. 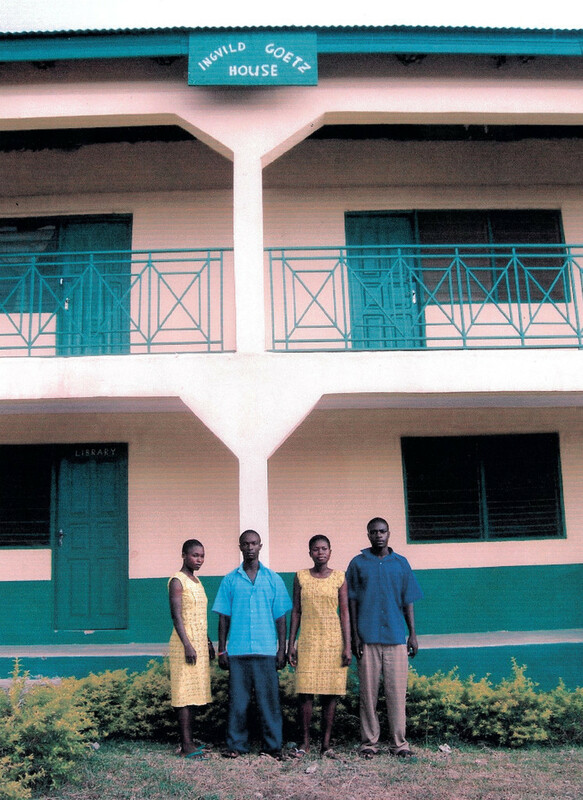 Every year since then, this school in Ghana has provided numerous children with a sound education and thus, a life with positive prospects for the future. 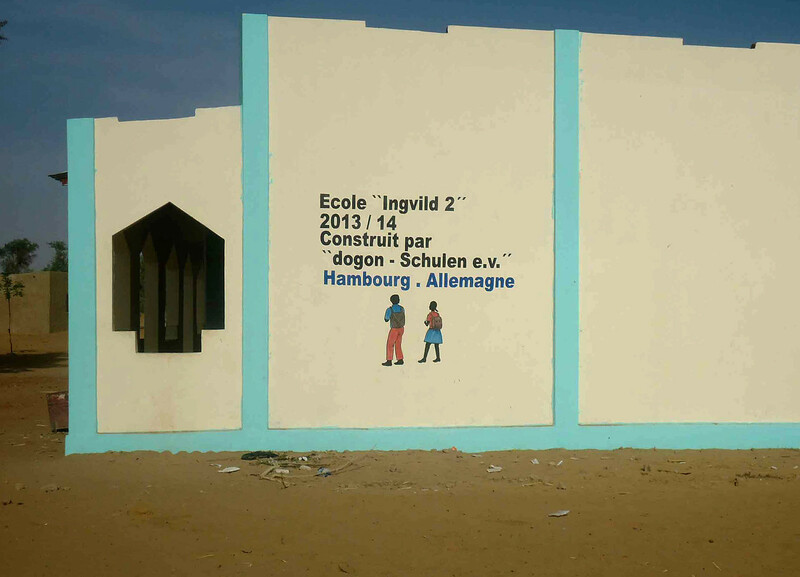 A few years later, Ingvild Goetz became associated with a project for education and schooling in Dogonland in Dogonland, Mali. 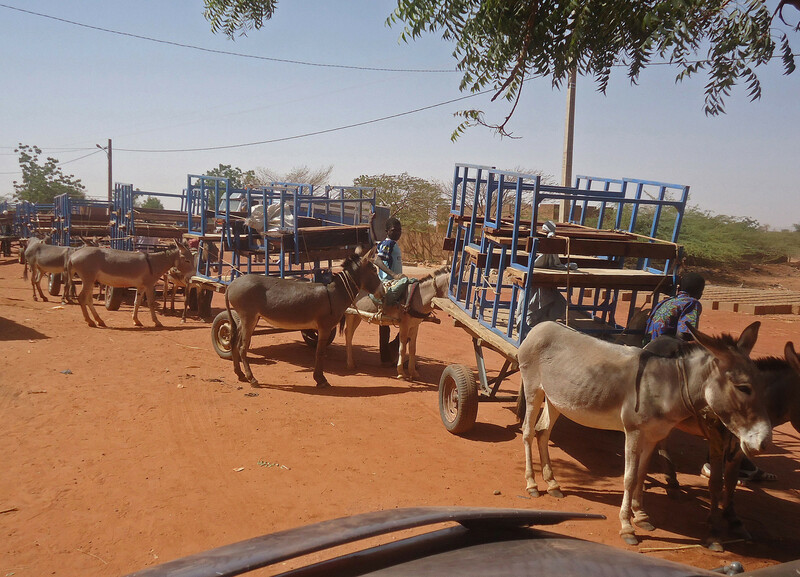 The Dogon country in Mali is one of the poorest regions in West Africa. Education gives the children of Dogon country the chance to lead an informed, independent life – and to orient themselves in a globalized world, whose dynamics have long since reached traditional Dogon communities. 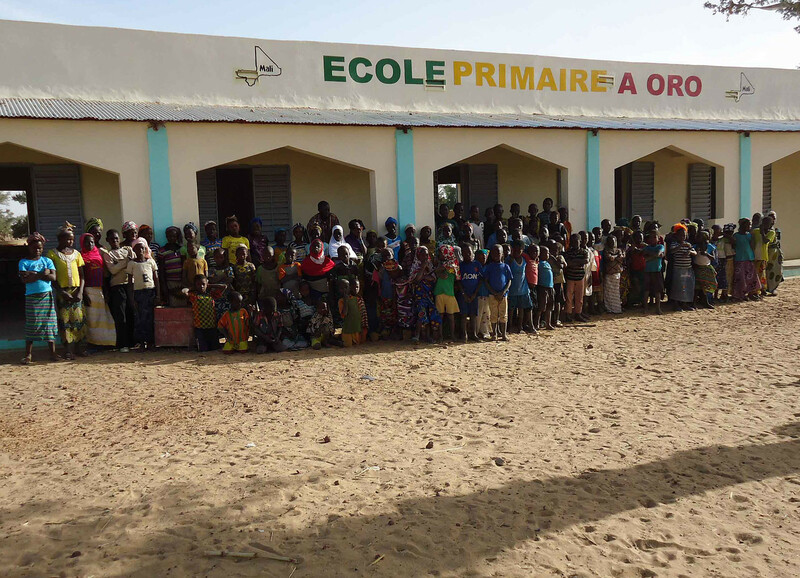 In 2011, Ingvild Goetz donated a village school in Samani, where 90 girls and boys are currently being taught. 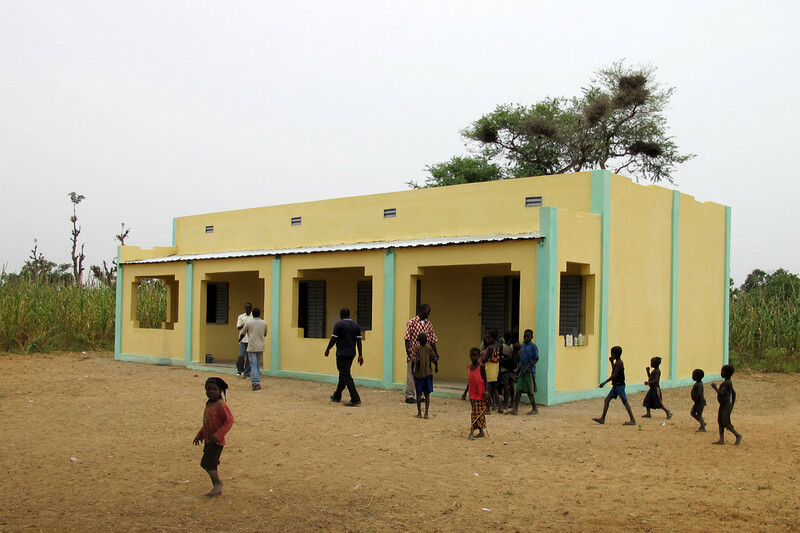 A second new School Building was completed in 2014 in the village of Oro, and, in 2015, a village school in Kerou was equipped with classrooms and toilets.